A press release from Woods Hole announced today that new radiation readings for the Pacific off the North American coast have reached new post Fukushima highs. Also of note, Woods Hole has restored older radiation testing data to their public site after having previously removed it. Woods Hole’s press release cites the “cesium” as being 11 bq/ cubic meter. This appears to be combined cesium 137 and 134. These numbers are within the potential range predicted by Rossi et al. The levels found in July of 2015 were at 9.1 and 9.4 for the two highest cesium 137 readings. Reaching Rossi’s projection of 10-20 Bq/m3 of cesium 137 after the start of 2016 is certainly a distinct possibility. This is of note as Rossi et al’s projections had been criticized by some as being impossibly high. It is worth noting that the release estimates in Rossi only used cesium 137 releases to the sea over the first month of the disaster. 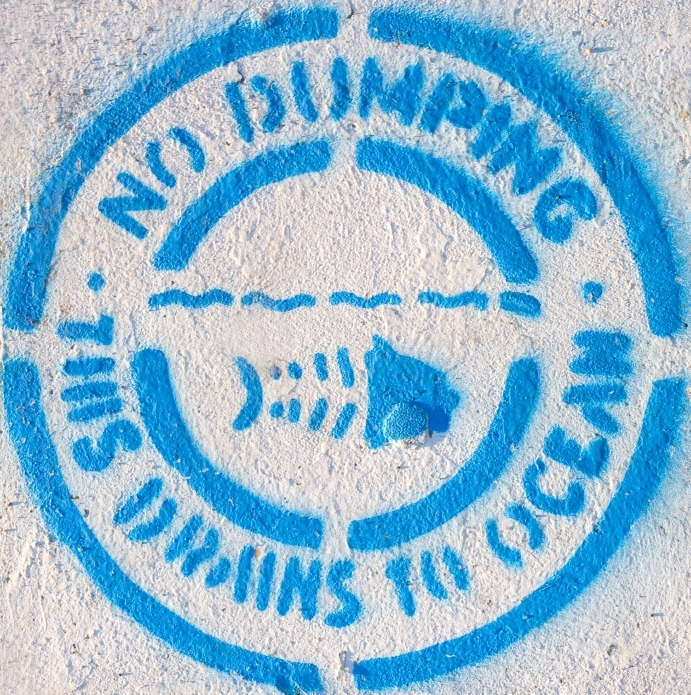 They do not include ongoing releases to the sea or fallout that deposited into the ocean from the air.